Cavendish to sign with Jelly Bean? 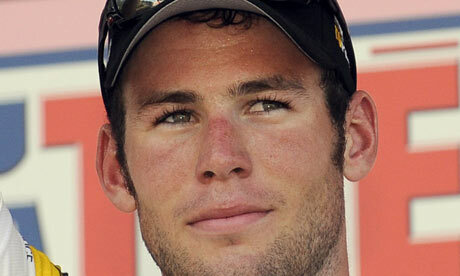 Home/Riders/Mark Cavendish/Cavendish to sign with Jelly Bean? 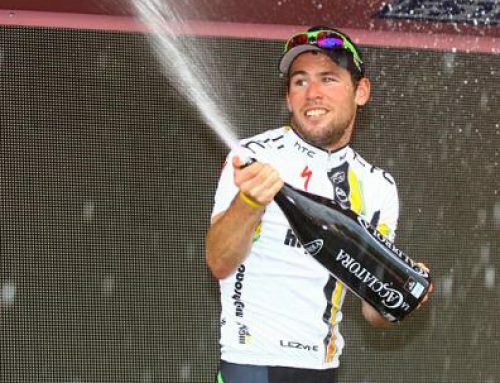 The rumor mill is going fast and furious about the future of Mark Cavendish. Both the Daily Mail newspaper and De Telegraaf are reporting that the Manxman has an agreement in place to join Team Sky for next year. Now Gazzetta dello Sport has uncovered news that Cavendish may sign with US continental squad Jelly Belly. 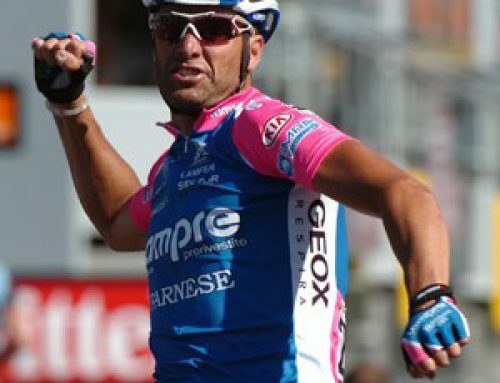 According to an undisclosed source, the Manxman would sign for three years with guarantees that the squad will register as Pro Continental in 2012 and ProTeam in 2013. “I can’t comment, all I can say at this time is we’re insanely excited,” said Jelly Belly director sportif Danny Van Haute. Bringing on the biggest name in sprinting would be a huge coup for the Jelly Belly sponsor which makes a variety of gourmet jelly beans, including Juicy Pear, Watermelon, A&W Cream Soda, Very Cherry and Buttered Popcorn. Don’t count the Jelly Beans out of the race just yet. The candy maker is the longest running sponsor in USA cycling and has ambitious new expansion plans. With US-based teams like UnitedHealthcare and Team Type-1 moving up to Pro Continental, Jelly Belly sees a huge opportunity in jumping up the ranks to a global stage. Don't count that Pistachios team out either! Nobody want to ride behind them and that would give Mark the advantage on the sprints to keep other riders from getting a clean ride behind him! Not to mention the added gas thrust! No one appreciates good sarcasm anymore. Why should you stop if the UCI put you under investigation…that hasn't stopped anyone else.